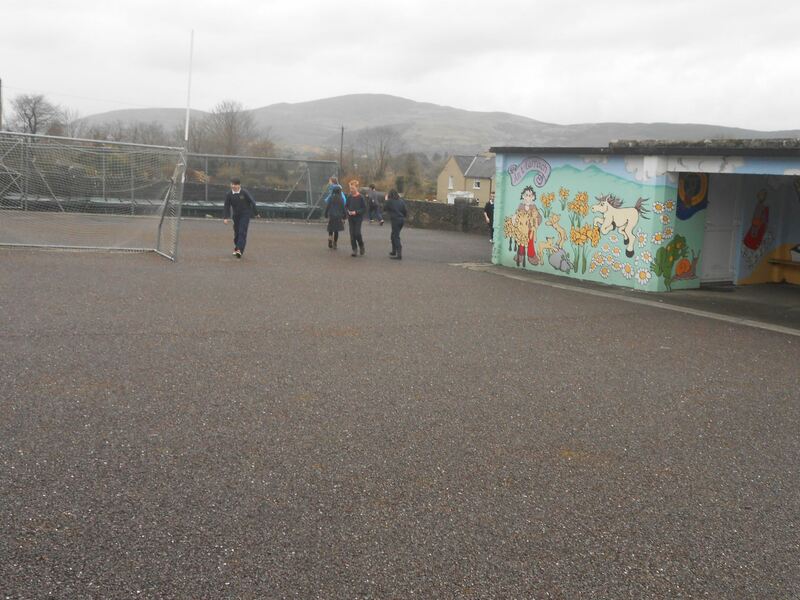 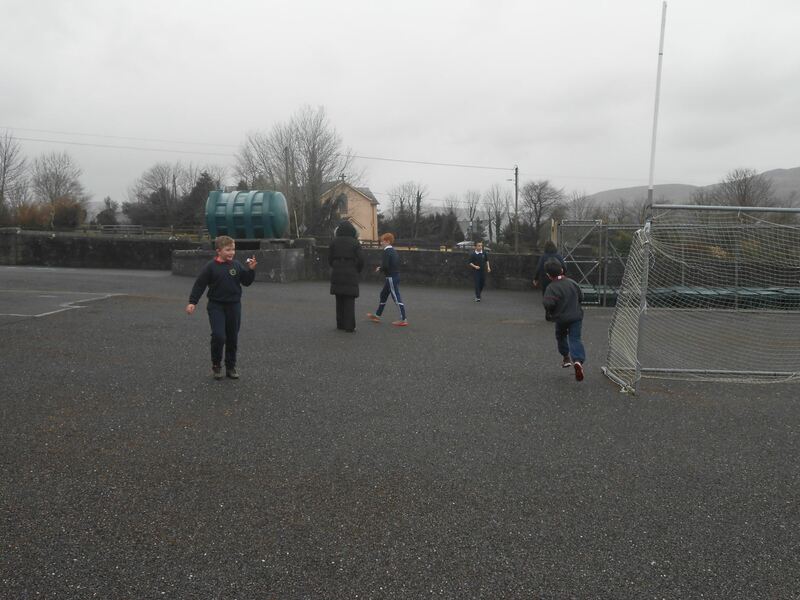 The Easter Bunny was very busy at Togher N.S. 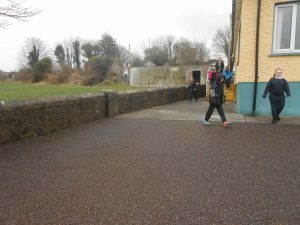 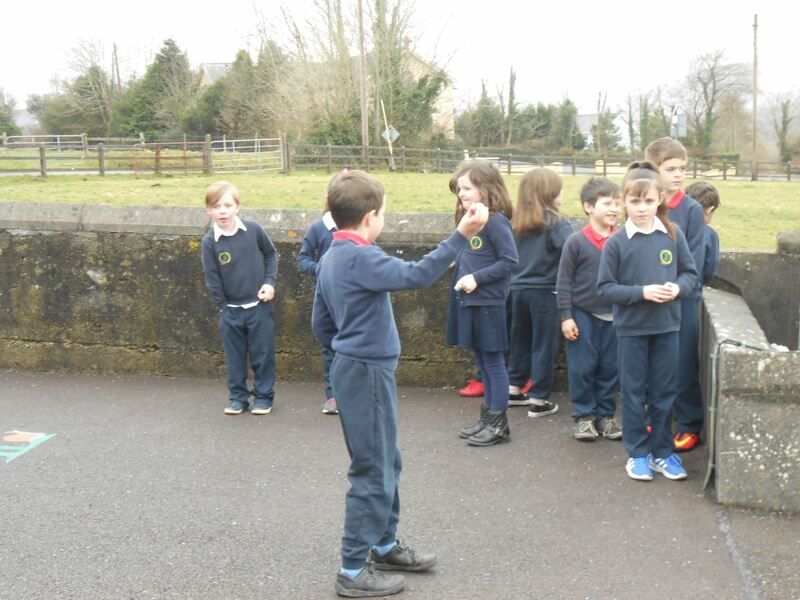 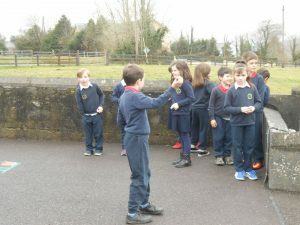 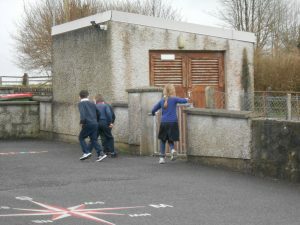 He dropped Easter eggs for the children in the Junior classroom and Easter eggs in the school grounds for the Senior pupils. All the children had great fun searching and they were truly delighted when they found the items left by the Easter bunny. 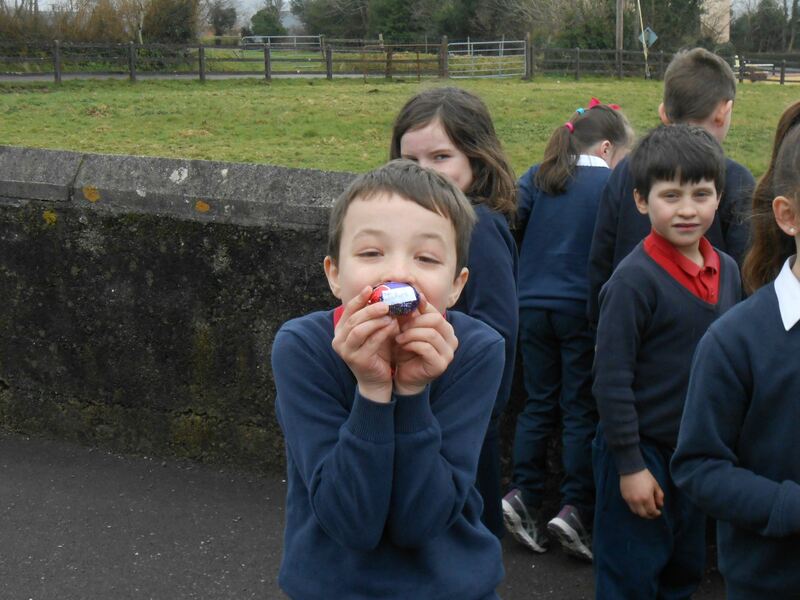 We are sad to say he didn’t leave anything for the teachers! 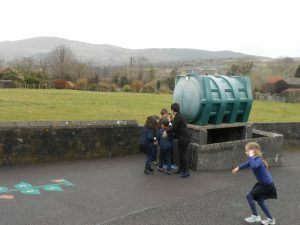 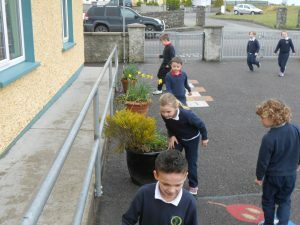 The Easter Bunny called to Togher N.S. 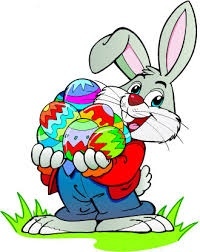 and left chocolate eggs for all the children. 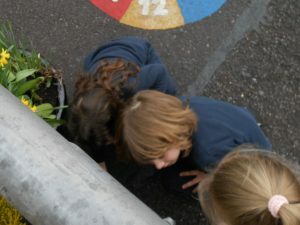 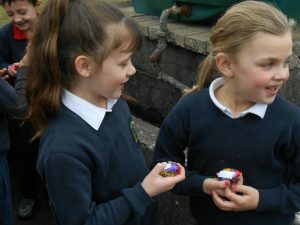 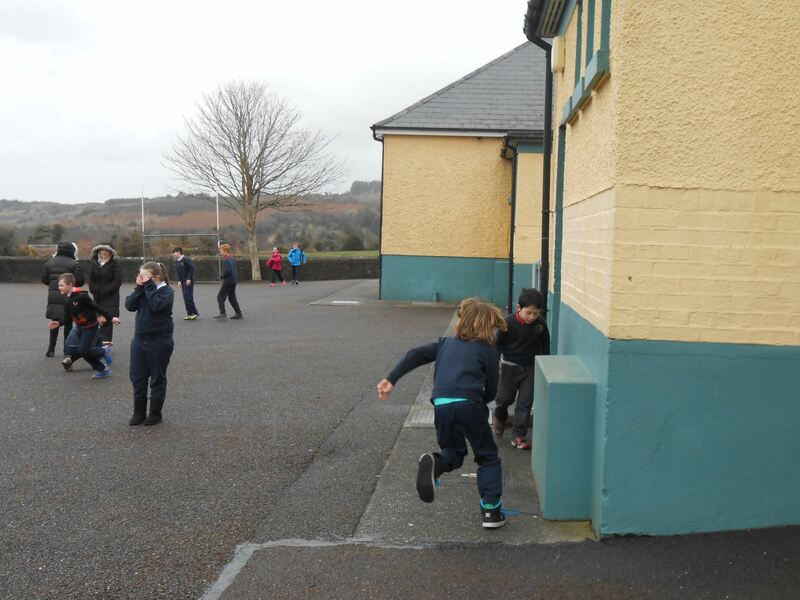 The children were delighted to find their mini eggs during the Easter Egg Hunt. 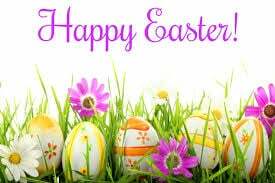 School will reopen on Monday 4th of April. 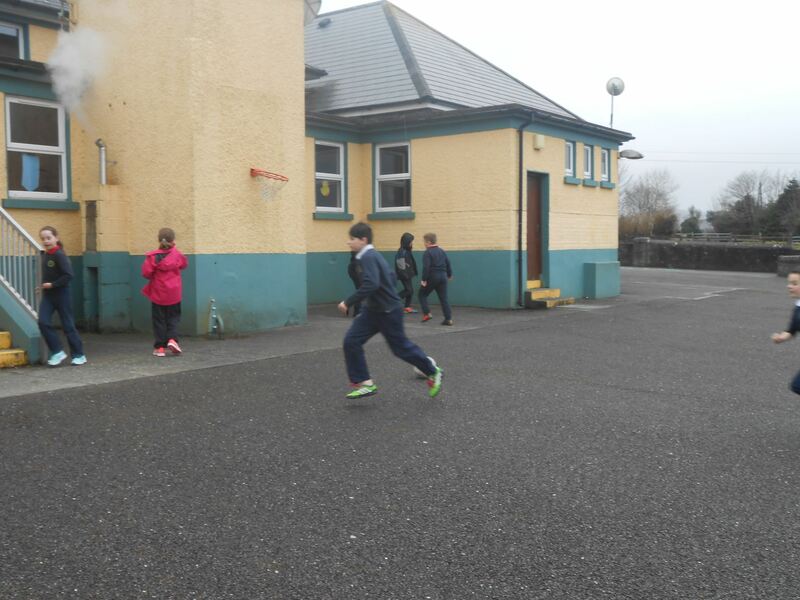 The Easter Bunny was very busy at Togher N.S. on the day of the Easter holidays. 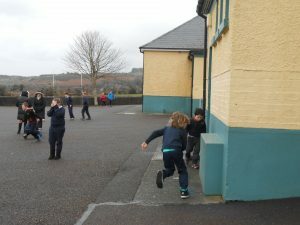 He dropped Easter eggs in the playground for the children of the Junior classroom and Easter eggs in the field for the Senior pupils. 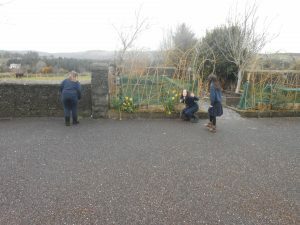 All the children had great fun searching and they were truly delighted when they found the Easter Bunny’s presents. We are sad to say he didn’t leave anything for the teachers! Perhaps next year the teachers will get a treat from him. 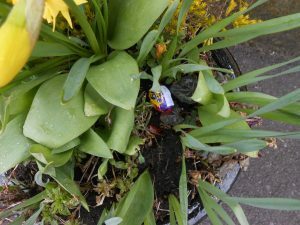 I hope the Easter Bunny reads this blog! 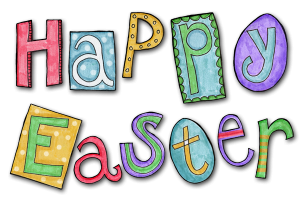 School will reopen on Monday 13th of April.